The landscape of heartworm disease is rapidly changing, and it can be hard to keep up. That’s why we’ve put together a list of old ideas about the disease that new information is challenging. We’re committed to bringing you the latest heartworm disease information to help you do the right thing for your pet. Fact: While risk of heartworm transmission decreases in the winter months, complex microenvironments that exist in urban areas mean the risk is never zero. Heartworm preventive should be given year-round. Fact: Heartworm infection has been diagnosed in all 50 states. Each year, every Massachusetts veterinary clinic diagnoses an average of 6 to 25 heartworm cases. Environment and climate changes, relocation of heartworm-positive dogs, and expansion of territory of infected wild canids all contribute to spreading heartworm disease. Fact: Preventives used as directed are incredibly effective and among the safest medications used in veterinary medicine. An animal can become infected from a single missed or delayed dose of preventive. Fact: Indoor cats are vulnerable to heartworm infection, especially in high-risk areas because no home is immune from infected mosquitoes coming inside. Cats are more likely than dogs to die from heartworm infection because infected cats typically show only mild symptoms before a fatal reaction. In addition, no good treatment options are available for heartworm-positive cats, and preventive medication is the only way to keep them safe. Fact: Most heartworm tests rely on antigens, or the product of the body’s immune response. However, these tests detect only female adult worms. False-negative tests can occur with a small number of worms, when female worms are immature, or when only male worms are present. 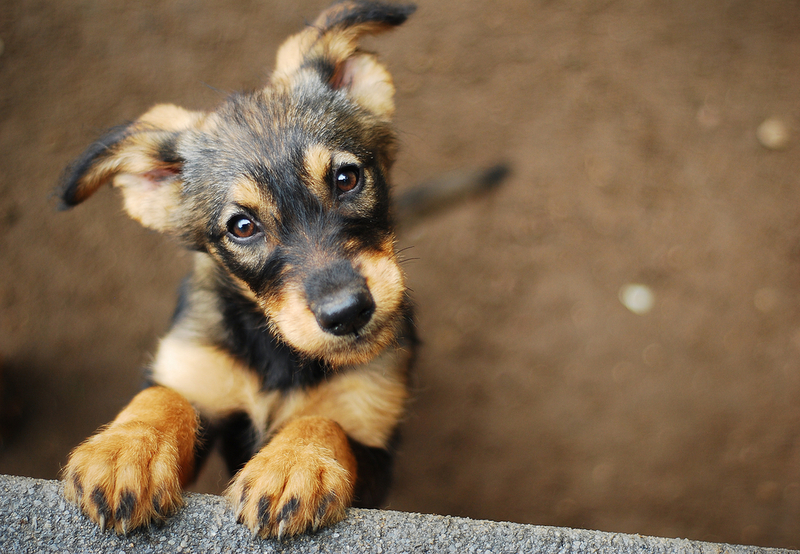 Fact: Prompt heartworm treatment is almost always successful for dogs. Exercise restriction during treatment is paramount because a direct correlation exists between exercise and death during treatment. Other factors affecting outcome include worm numbers, immune response, and infection duration. Fact: Animals may be heartworm-positive but show only mild symptoms, or no symptoms. In dogs, worm burden, health, age, and activity level affect whether they’ll show any symptoms. 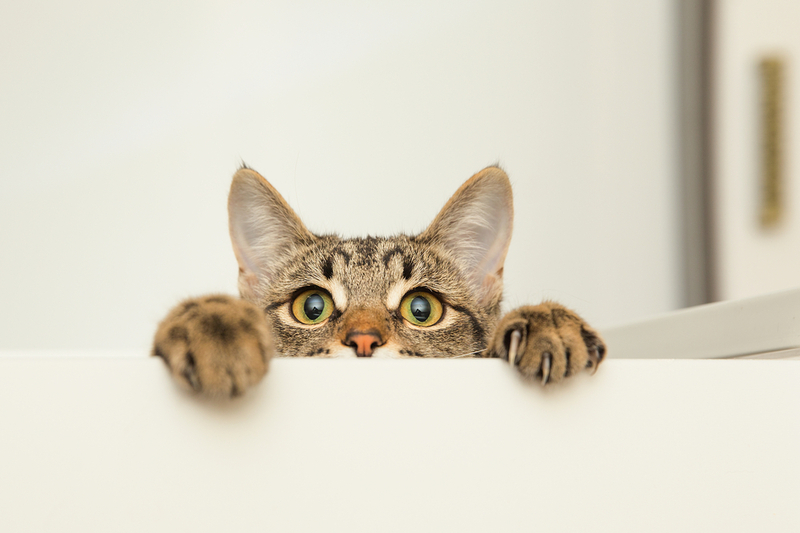 In cats, sudden death could be the first sign of infection. Fact: Ferrets are also vulnerable to heartworm infection. Because they are small, even an infection caused by only a few worms can be detrimental to their health. Heartworm disease treatment is not easy, but most dog owners find it manageable. Treatment begins with 60 days of antibiotic therapy to reduce side effects and begin killing the worms. Then, medication injections are given 30 days apart to kill adult heartworms. Exercise restriction during treatment is vital, because exercise increases the likelihood of dying worms lodging in the lungs. Surgical removal may be necessary if a dog has a heavy worm burden. Schedule an appointment at our clinic today to keep your beloved pet free from this terrible, but preventable, disease.